Manchester International Short Film Festival : Kino – Serious About Shorts! Kino Exposed BAFTA Shorts 2013 and Awards tonight! June 8, 2013 in Kino Film Festival News. Kinofilm has not received any funding since the 11th edition in 2010. However, we are determed to produce a Short Film Festival (our 12th edition) in 2014. We are currently working on securing sponsorship for the festival and anyone can help by making a donation via paypal or your credit card. All you have to do is click on the donation button below and make a donation to our Festival paypal account. You can decide the amount, its entirely up to you. Remember, every pound makes a difference and will bring us closer to our target for the 2014 Festival. Thanks so much in advance for your support. Kinofilm is the trade name for Manchester International Film Festival, a not-for-profit company, limited by guarantee. Kinofilm Festival was founded in 1995 as an annual Festival taking place until 2006. 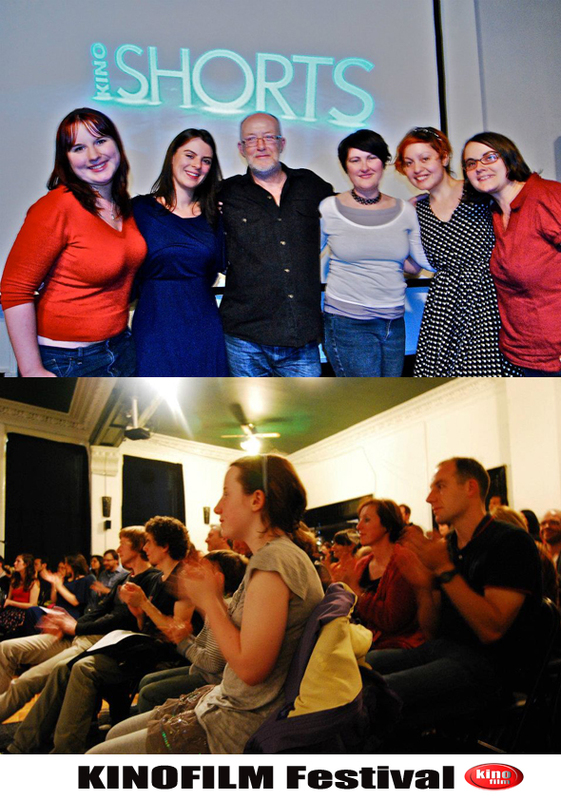 Following loss of funding due to government and local authority cut-backs the festival now takes place every three years, Our last major Festival was in 2010 with our next European Short Film Festival planned for Feb 2014. We also produce an annual student short film festival called Kino Exposed and our twice monthly short film nights known as Kino Shorts take place in Manchester and Salford. We are available to present short film nights, pop-up cinema screenings or programme collaborations with other festivals. Please browse the pages on our current events or our services and contact us for further information.